Learn to Manage More Effectively. Priority Matrix creates a central source of truth so you can coordinate all the work your team needs to do. Priority Matrix uses 4-quadrants to help you focus on top priorities and projects. 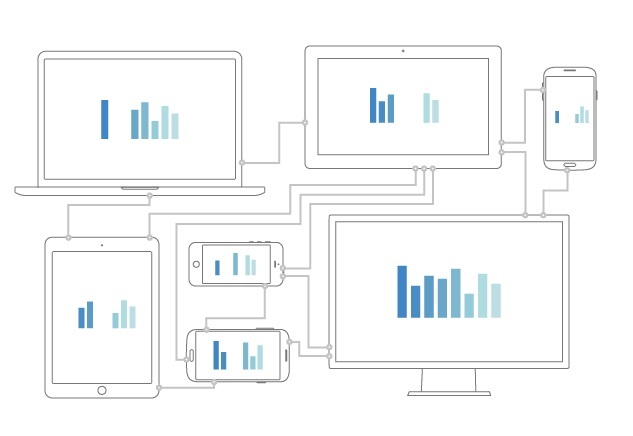 Learn how Priority Matrix creates a central source of truth so you can coordinate all the work your team needs to do. Are you looking for a method to help you stay organized and prioritize at your company, small business, school, or organization? Are basic To-Do lists not cutting it anymore? If so, you might be in the market for a Prioritization Matrix! What is a Prioritization Matrix? In the app version, Priority Matrix becomes a prioritization and delegation tool designed to help teams work more efficiently. Who can use a Prioritization Matrix? Where can you use a Prioritization Matrix? 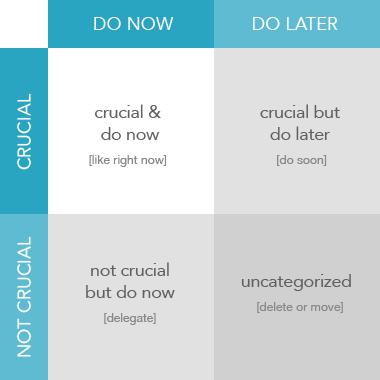 When can you use a Prioritization Matrix? You can use a Prioritization Matrix at any time you want! No matter what time of day you want to check up on your employees or update you different projects, your application is there for you! Why should you use Priority Matrix? How can you use a Prioritization Matrix? It’s simple! 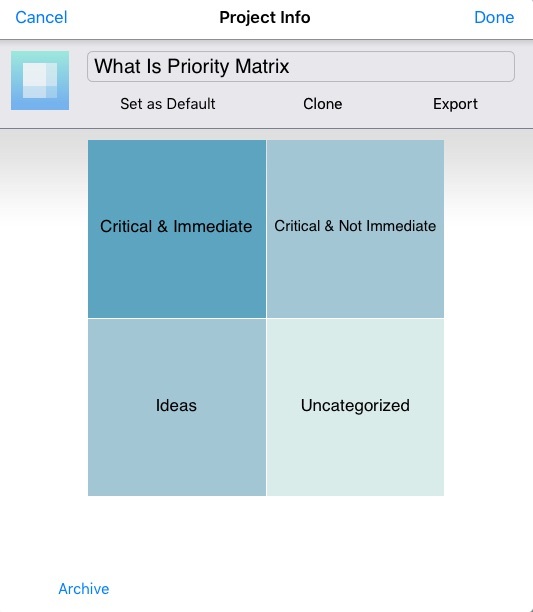 Sign up for a Prioritization Matrix application like Priority Matrix and get started! 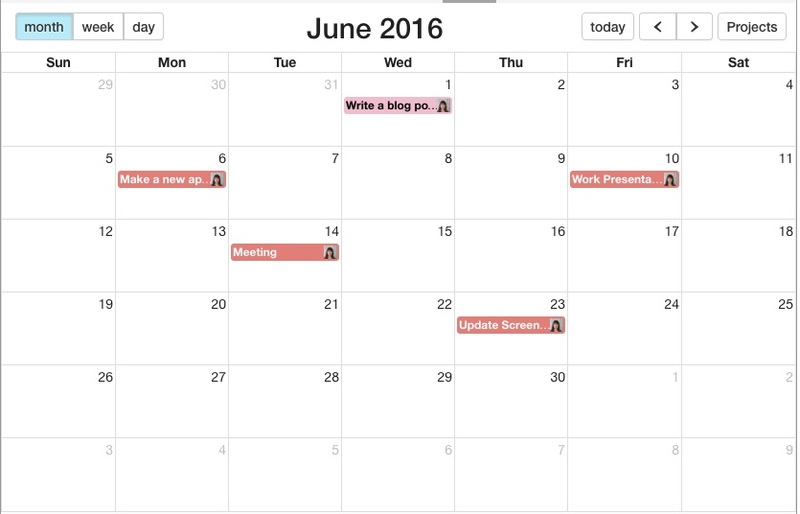 All these and more provide a quick and efficient way to keep you organized and maximize prioritization. 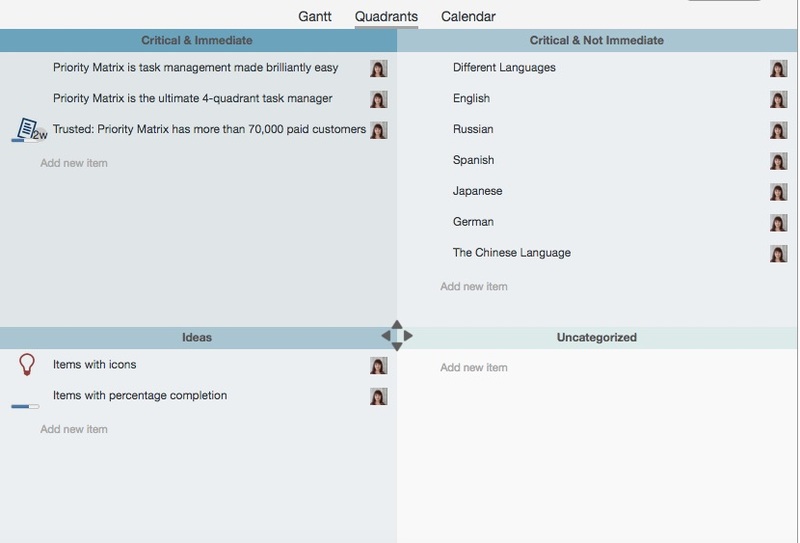 Priority Matrix uses 4-quadrants to help you focus on top priorities and projects. When you use Priority Matrix, you become more accountable to yourself, and ensure that you are spending time where it matters most. Learn more about Priority Matrix. 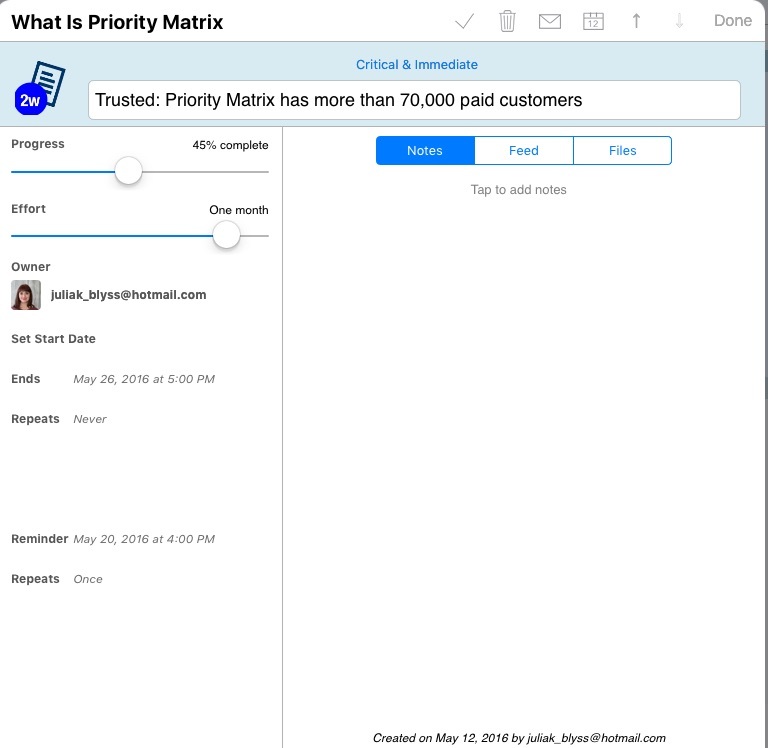 Priority Matrix is lightweight project management solution that increases visibility and accountability within teams. Manage more effectively with Priority Matrix.